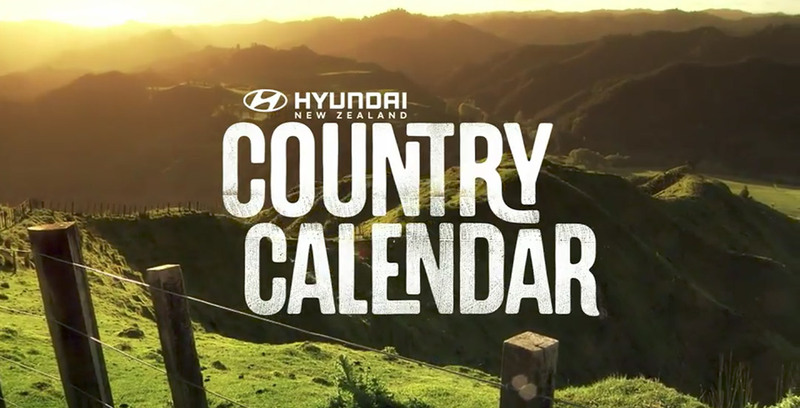 View the acclaimed classic Kiwi series Country Calendar and it's feature on Ngarua Blueberries, Kowhai Creamery and The Home Farm. Screened on the 14th of May, watch the full story of the creation and ethics behind the brand and the product people are beginning to love. 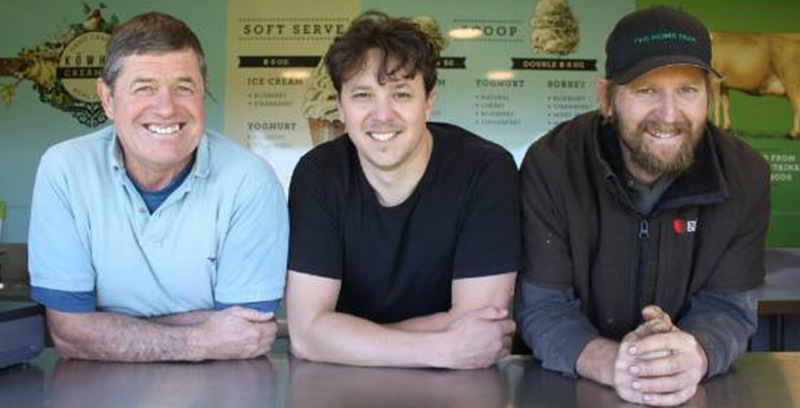 Kowhai Creamery, in Waharoa near Matamata, has received five silver medals at the New Zealand Ice Cream Awards, bringing their medal tally to 16 in the last three years alone. 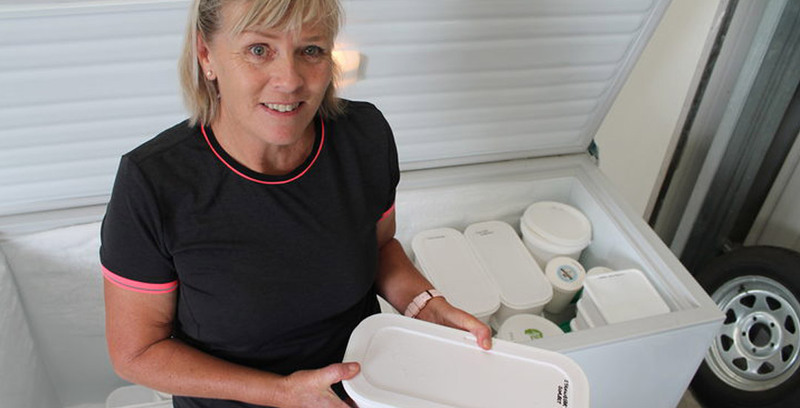 The Queen of our creamery Jan McIntyre speaks to the New Zealand Herald along with other players in the industry about the current climate of the New Zealand ice cream industry. 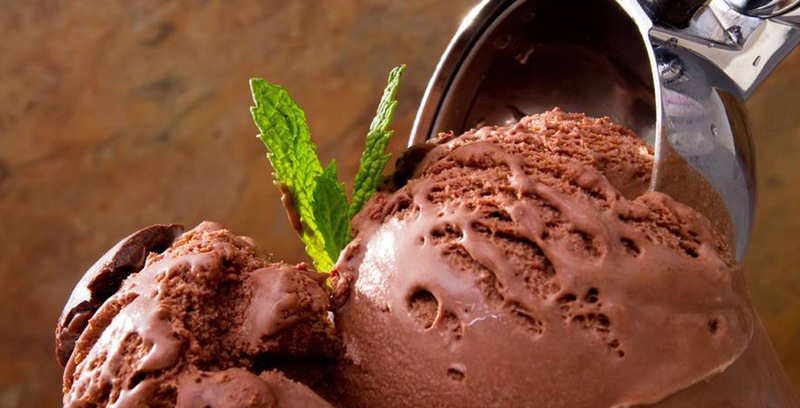 A coupe of former sharemilkers have scooped 11 titles at the New Zealand Ice Cream Awards. 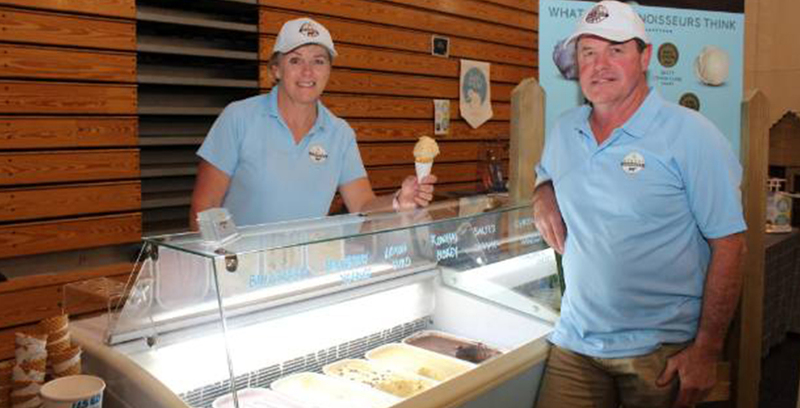 Jan and John McIntyre said while it's nice to achieve the accolades, it's not the motivating factor behind making some of the best ice cream in the country. Featuring on Country Life, founder Jan speaks to Radio NZ telling the story and origins of the brand and the product that's crafted from the local land. Featuring Ben & Sarah Troughton from The Home Farm who's love, care and passion for the land has been producing milk from the farm that has been in their family for nearly 100 years, and now for Kowhai Creamery. 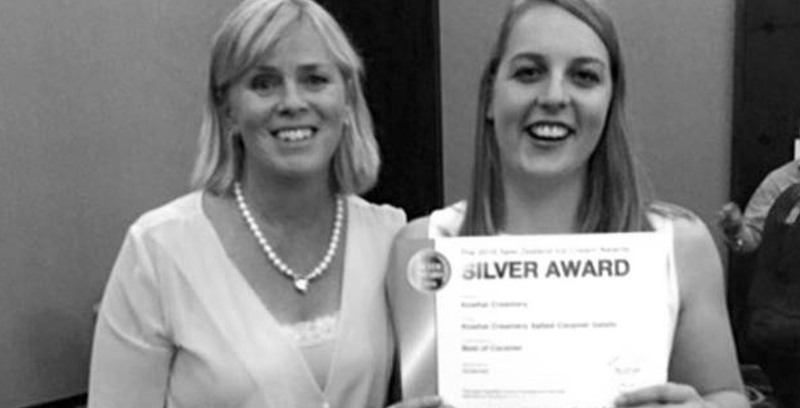 Within a year of churning our first batch of ice cream, from the advice of loyal customers who loved our product, twisted our arm to enter the New Zealand Ice Cream Awards 2016. We did, and we were overwhelmed with the result - Silver awards for both Blueberry Gelato and Salted Caramel Gelato in the Gelato Category. After our first season of opening, Jan and John sat down with Denise Irvine to chat and reflect on the summer trading, and the overwhelming response since the creation of Kowhai Creamery. 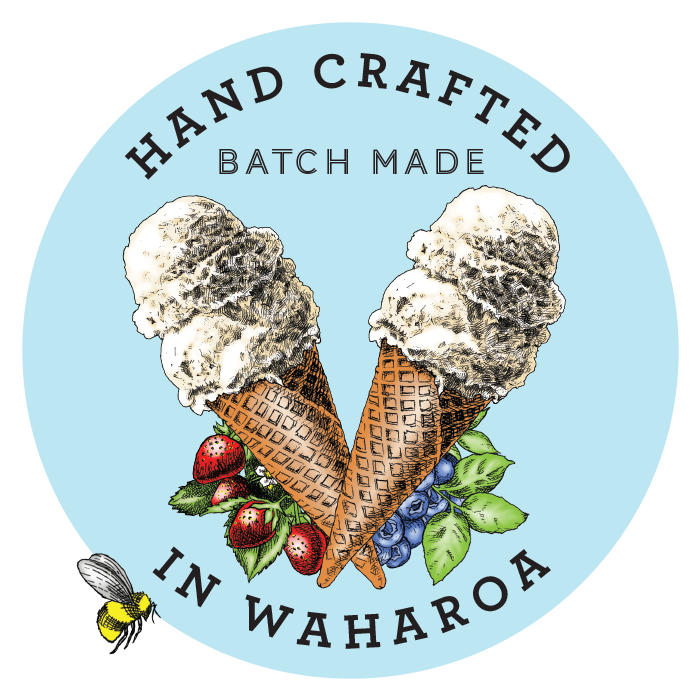 Read about the operation of the hand crafted real fruit ice cream being churned out and sold from Waharoa Village in our little blue trailer. 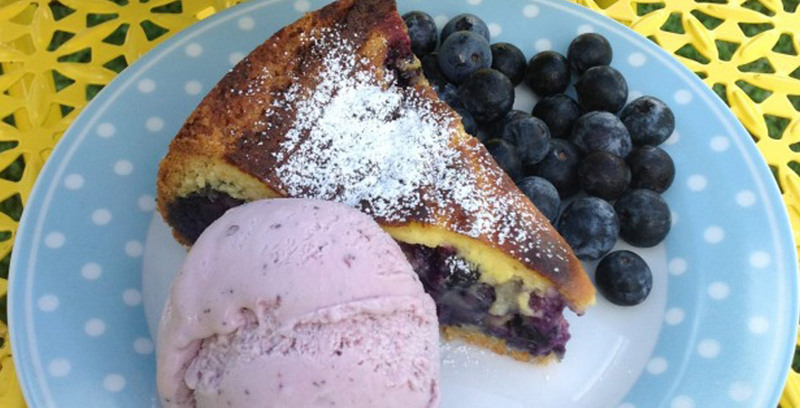 Get Jan's recipe: Blueberry sour cream cake, with Kowhai Creamery Ice cream. 5932 S/HW 27 R.D. Waharoa 3474 Waikato New Zealand.